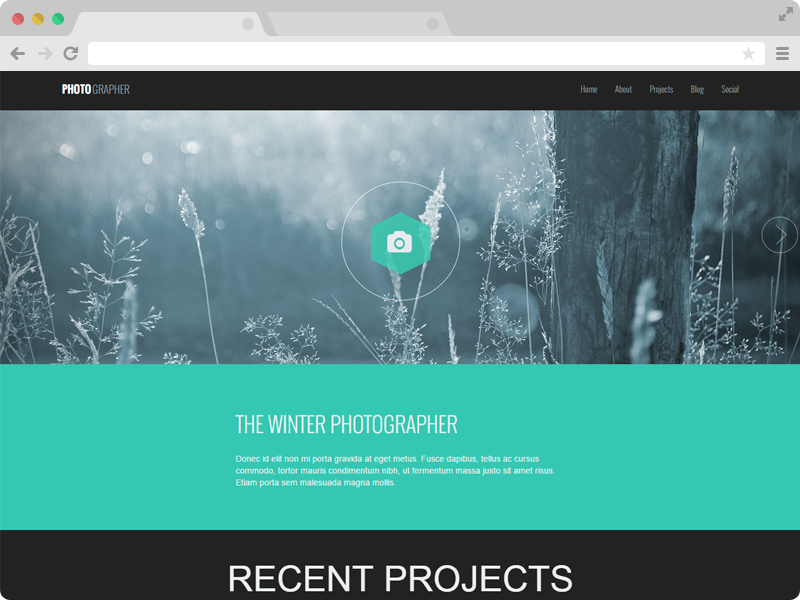 Photographer is a Responsive One Page Photography Website Template. You can use it as a photography portfolio template. 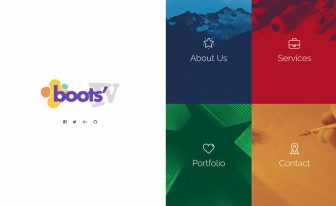 It's Free Bootstrap 3 Template. is used to make your life easier in a responsive web design world. 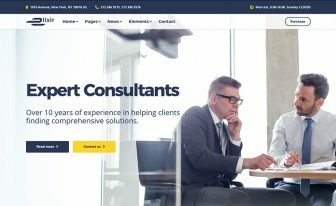 This is FREE responsive bootstrap template – feel free to use it for personal or commercial use. This template is free for personal and business use, please don’t remove the ThemeWagon credit link from this free HTML5 template until you donate. Having clean and simple design makes the Photographer template as one of the best Responsive One Page Photography Website Template. Themewagon team put their best effort to keep the elegance in the design. 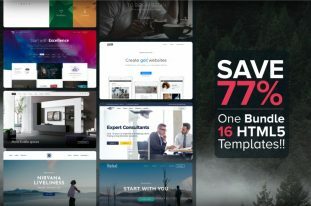 People using bootstrap templates like the simple design with a creative outlook. Themewagon team designed this responsive one page photography template based on this trends. Typography matters! Using proper typeface with suitable font size, line height matter a lot to your visitor. In this responsive one page photography website template “Photographer,” we had also use awesome fonts and used great typography. It has the free Google fonts, so you don’t have to worry about buying any paid fonts! We know very well that a great Photographer always have a good eye one judging typography – we know they see great things! Photographer is an elegant responsive template. The bootstrap grid system is used to design the responsive layout. This is also a one page template having a great user experience. We know UX matters! This photography website template is 100% responsive – you can test it on GOOGLE Mobile-Friendly Test or on any of your handheld devices, laptop and desktop. Flexible template with well documented code! 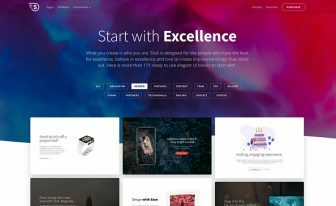 Photographer is very flexible photography website template with well documented code. Anyone can change the text, images and other contents easily without having any coding skills. Also you can Contact Us for any support – we would love to hear from you. Subscribe to our email newsletter to get the updates of our new templates. Don’t worry, we will never spam you. 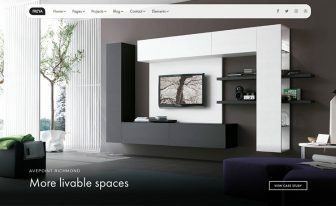 You can browse all our Free HTML5 Website Templates | Responsive Bootstrap Themes here. If you like this Responsive One Page Photography Website Template and find it useful, don’t forget to buy us a coffee! Share the love with your Friends! Help us designing more free templates by Sharing! Muchas gracias por estos aportes, me sirve de ayuda para mis proyectos de la universidad. De nada. Quédate con nosotros.